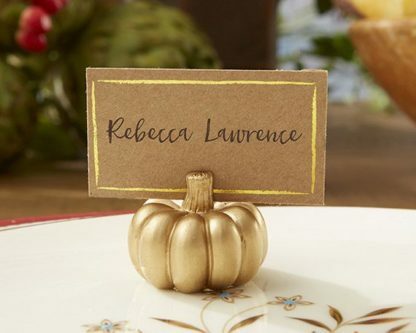 Your 30th wedding anniversary represents three whole decades of being married. 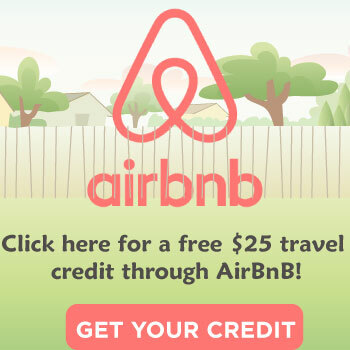 It is a big anniversary, the diamond modern anniversary, and you probably want to find just the perfect gift for your husband this year! 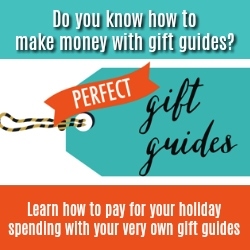 Shopping for him is tough, yet it doesn’t have to be as hard with this list. 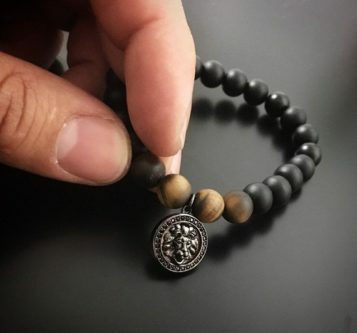 Your husband is the lion of the family, so the black lion charm bracelet with cubic zirconia micro diamonds is only fitting! 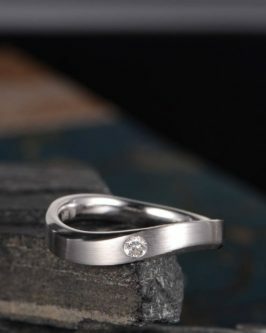 If you two are in the market for new wedding bands, he definitely needs a diamond wedding band to represent your 30th wedding anniversary. 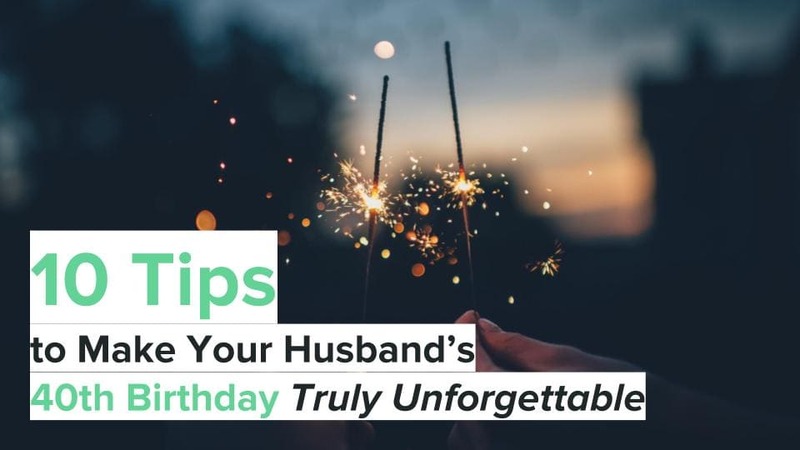 Whenever he drinks his beer, he will be reminded that you two have made it 30 years as husband and wife! 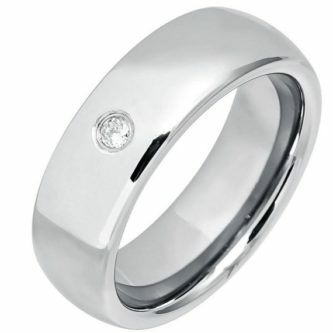 A beautiful tungsten wedding band with diamond will look great on his finger! 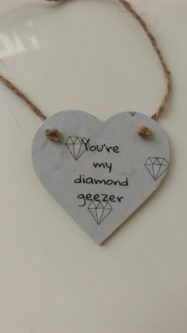 He is your diamond geezer! 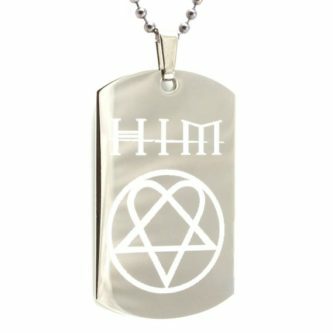 Personalize the diamond etched HIM heartagram dog tag necklace with his name or initials, or both of your initials to represent your love for each other. 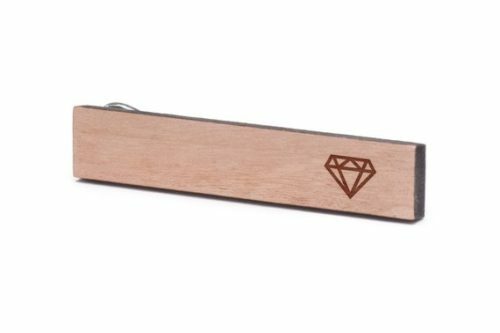 This wood tie clip with a diamond engraving on it is a great way for him to have something that fits his style, but also has diamonds in the design. 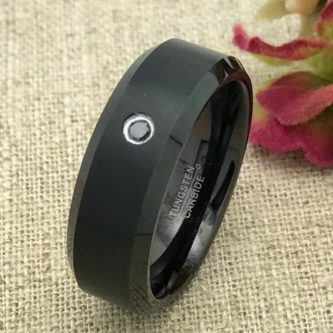 If you think he just needs another ring, the black tungsten ring with diamond is the perfect choice. 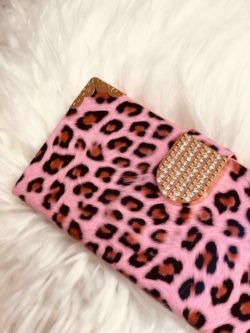 A diamond monogrammed oak wrapped hip flask is the perfect accessory for a man like your husband. 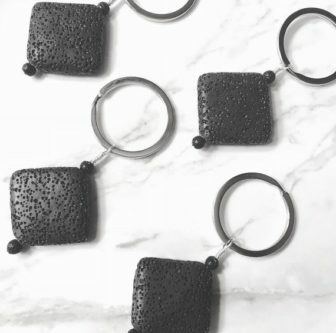 If he loves essential oils, then he will love the black diamond essential oil diffuser keychain so he can diffuse his oils wherever he goes. 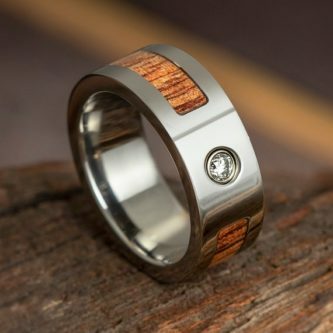 This beautiful koa wood wedding band with diamond is not only unique, but it is also super handsome. 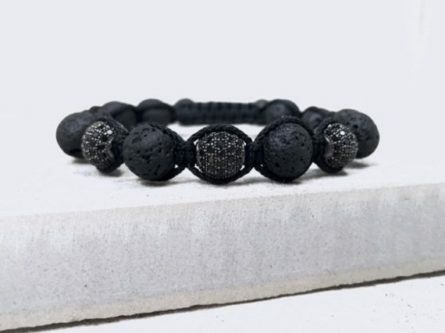 Keep him feeling stylish with a black stone bracelet with cubic zirconia diamonds on it. 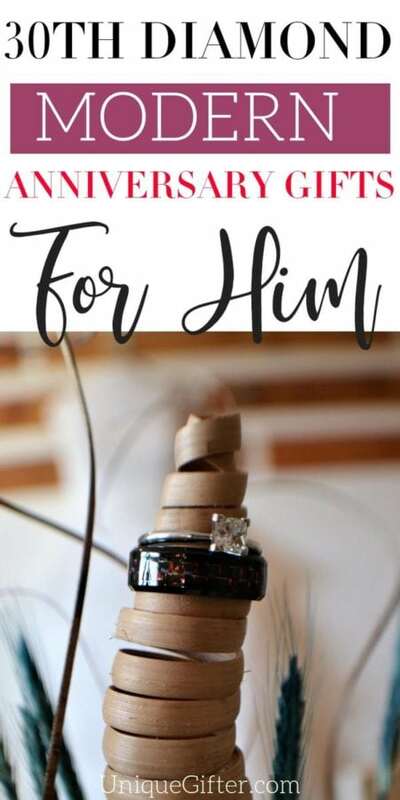 While these are obviously not real diamonds, every time he looks at his phone, he will be reminded of the 30 years you have spent married to each other. 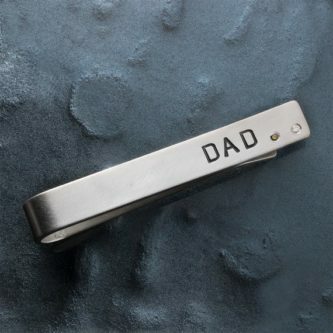 The personalized hand-stamped tie clip says “dad,” but if you have children together, chances are he is a great dad and it fits! 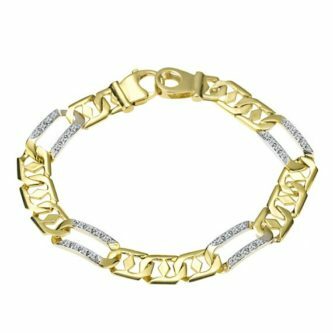 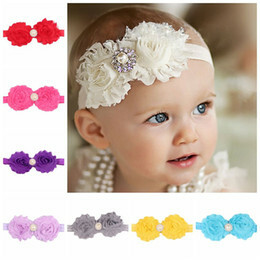 This figaro link diamond bracelet is super classy! 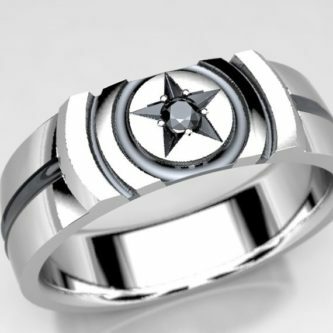 If he is a fan of Captain America, he will get a kick out of this Captain America inspired ring with a black diamond on it. 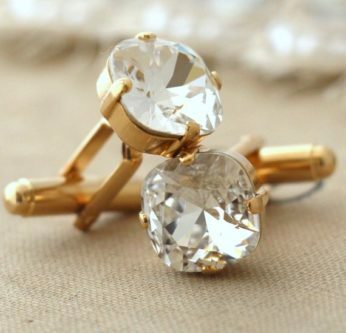 These lovely gold cufflinks with diamonds will go great with any suit and set of accessories. 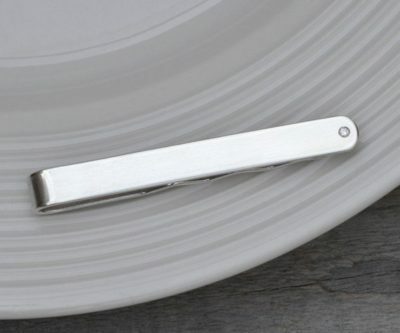 A diamond tie slide will complete his suit, while also keeping his tie in the right place. 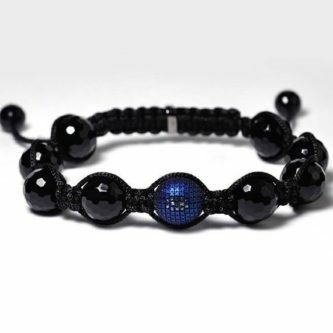 This blue diamond ball beaded macrame onyx steel bracelet will catch many eyes. 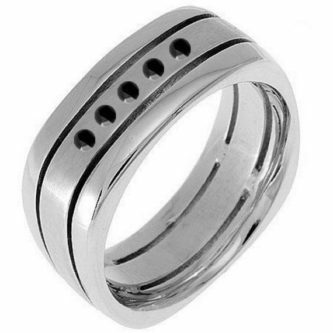 If he loves the ocean, whether it be surfing, boating, or something else entirely, he will love hte wave curved diamond wedding band. 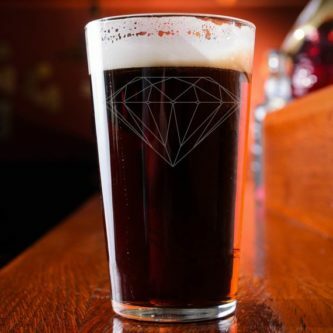 Diamonds aren’t only a woman’s best friend, but they are something that men enjoy too!